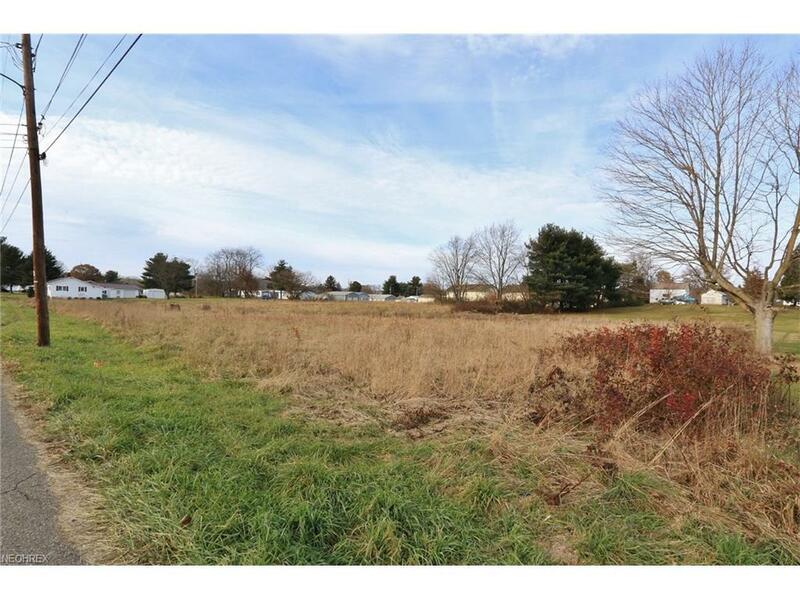 Residential building lot in the Village of Frazeysburg! 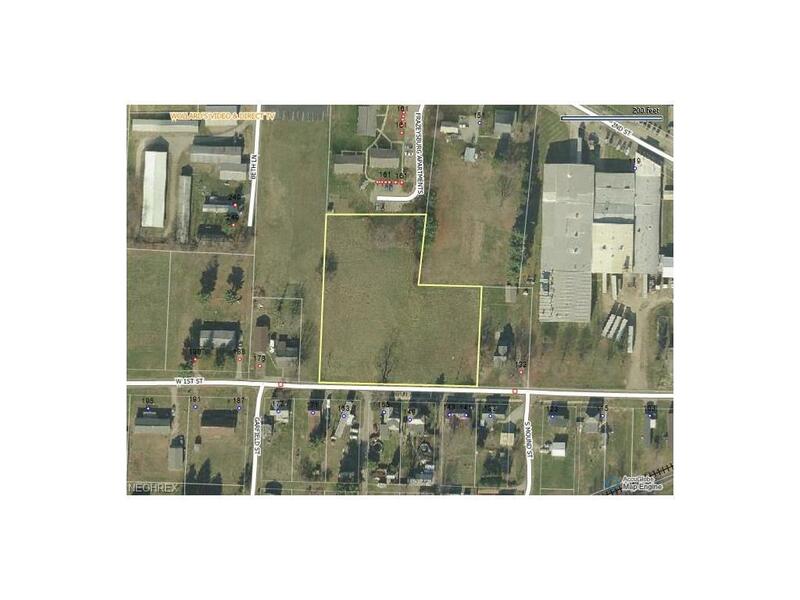 2 acres M/L would be an excellent place for apartments, or to build your dream home! 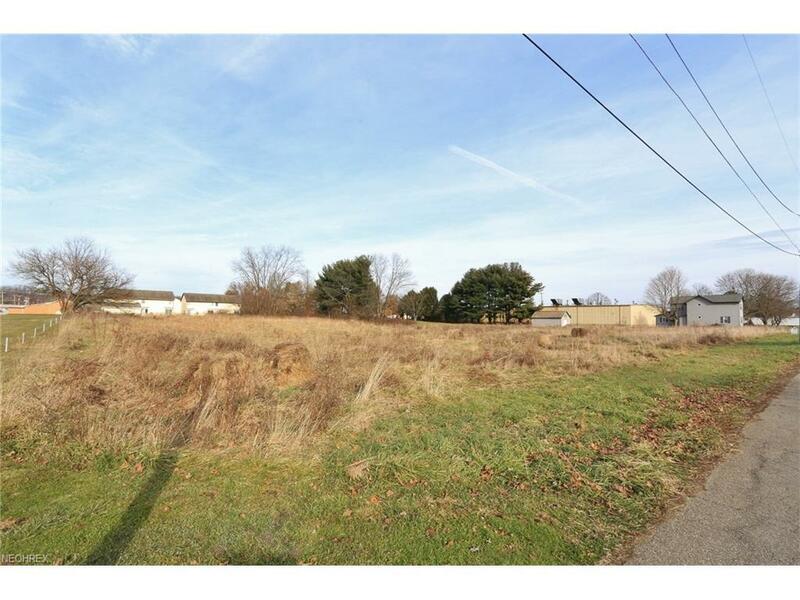 Property is cleared, flat and ready to be built on! According to Village of Frazeysburg, tap fees are $1,500 for water and $1,500 for sewage for a total of $3,000.